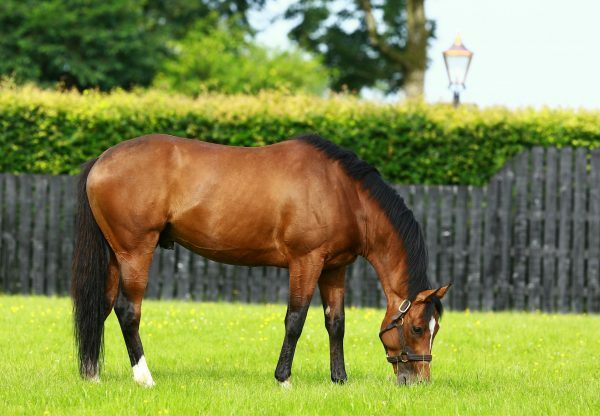 Gleneagles’ first crop have made a huge impression in the sales ring this year and the trend continued at Tattersalls on Monday with the final opportunity in 2018 to snap up one of his yearlings. 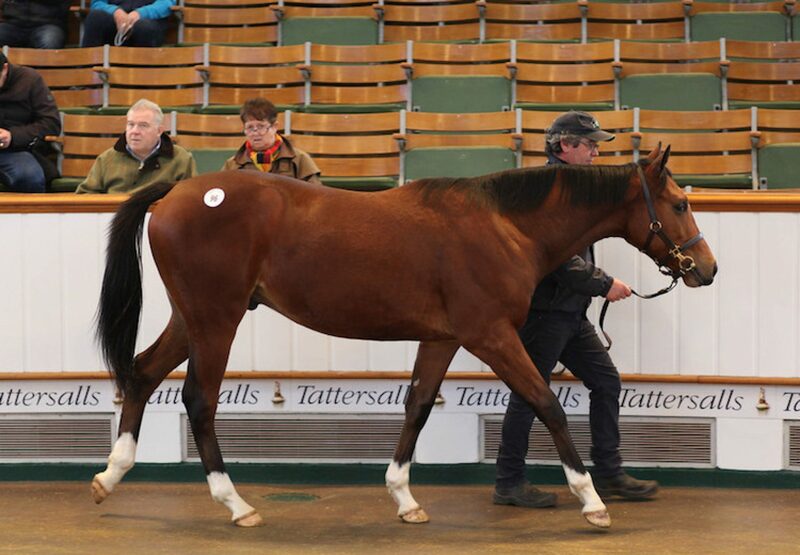 A half-brother to G2 German 1,000 Guineas and G2 New York Stakes winner Hawksmoor was bought for 240,000gns by agent Amanda Skiffington at the the December Yearling Sale. 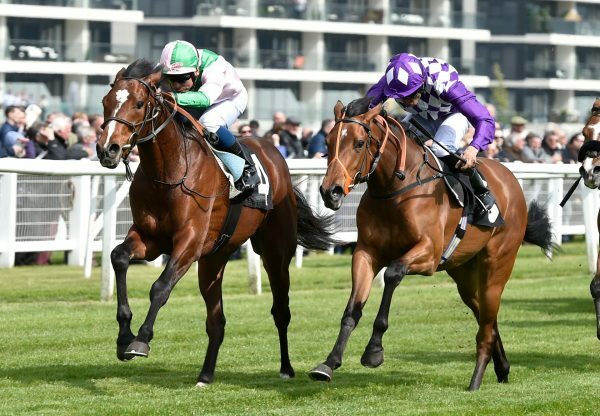 Another sibling, Magical Eye, was runner-up in the G2 Duchess Of Cambridge Stakes. 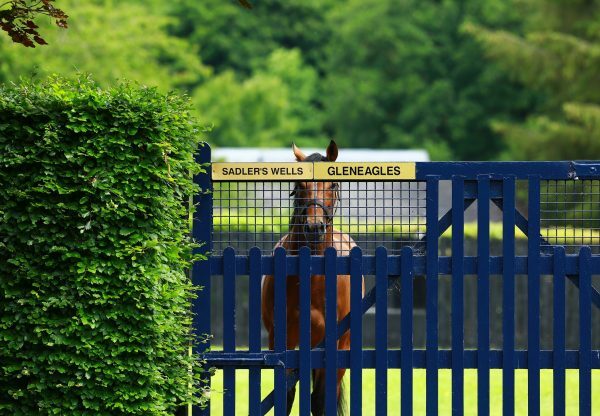 Other prices for Gleneagles yearlings at the 2018 sales include 500,000gns (Blandford Bloodstock), £380,000 (SackvilleDonald), 300,000gns (Alex Elliott), €260,000 (Gaelic Bloodstock), 200,000gns (BBA Ireland), 200,000gns (SackvilleDonald), 200,000gns (Mike Ryan/Klaravich Stables) etc. 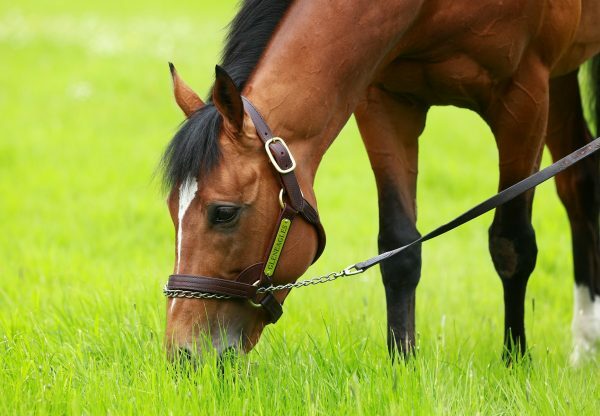 Gleneagles is standing for €30,000 in 2019.